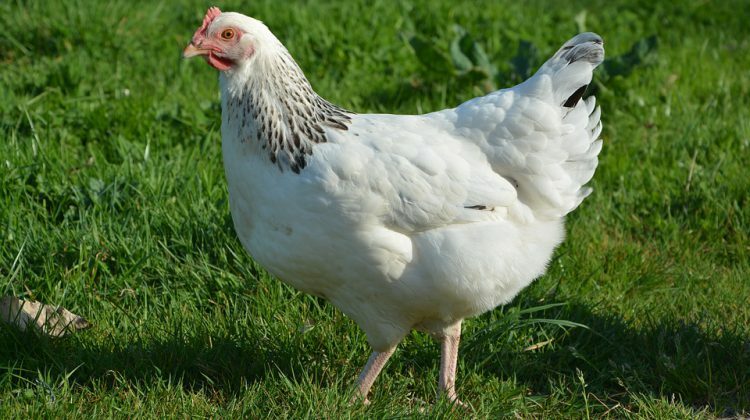 Nelson city council is being asked to take another look at allowing urban chickens after previous attempts laid an egg. Resident Anne Simonen presented to council tonight, noting council considered backyard hens in 2009 and 2011, and a draft bylaw was prepared, but never adopted. Simonen says common complaints around smell, noise, and attracting unwanted wildlife can all be addressed. “My main takeaway for council was that pretty much every concern can be mitigated or eliminated with a proper bylaw that regulates how you keep hens to minimize predator and neighbourhood concerns,” she said. Simonen noted that in the decade since Nelson first looked at the idea, hundreds of communities across Canada have embraced the idea, or at least run pilot projects, including larger cities like Toronto and smaller communities like New Denver and Smithers. 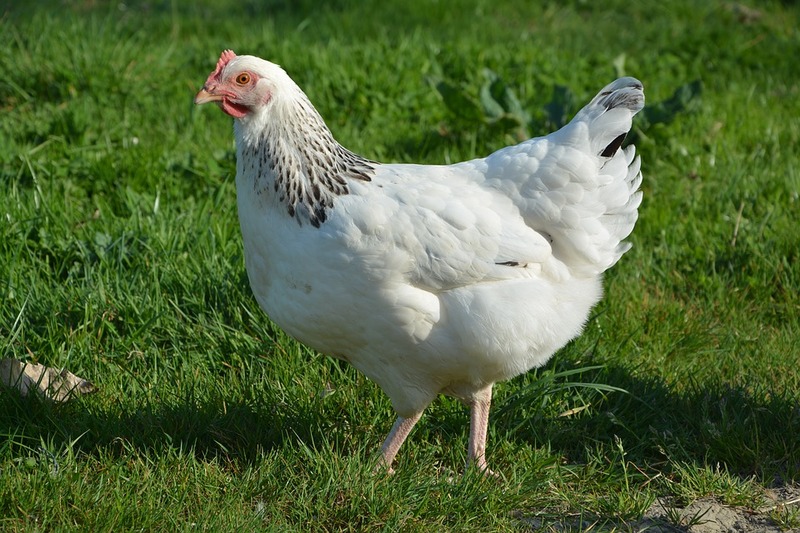 Rossland takes a hands off approach, neither banning nor regulating backyard cluckers, while Castlegar tried to run a pilot program but found a lack of interest. Nelson city council referred Simonen’s request to staff for follow-up.